16 colour plates + numerous b/w illustrations. 260 x 200 mm (10 x 8 inches) - xi, 288pp + plates. 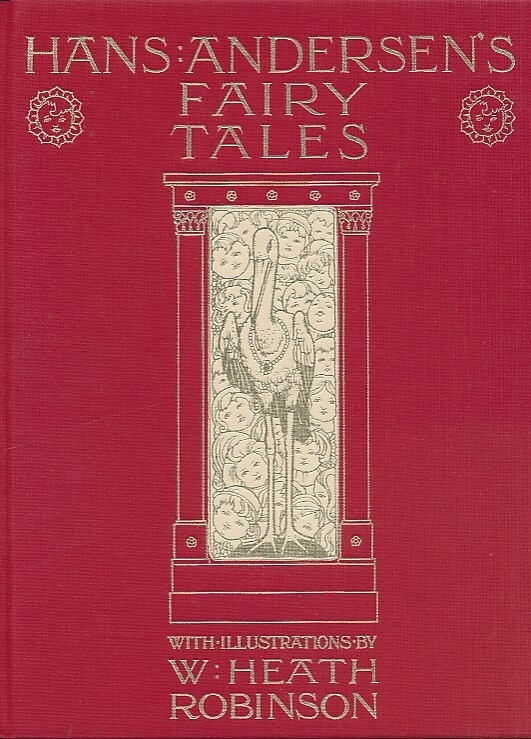 Red/gilt hardback cloth cover with stork illustration. VG : in very good condition with red slipcase.